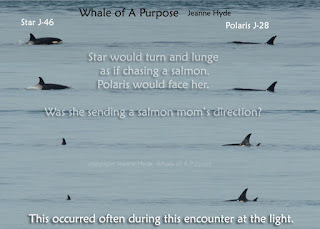 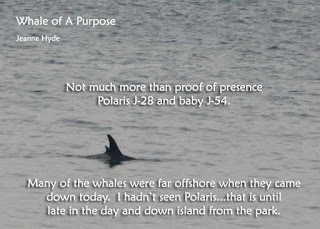 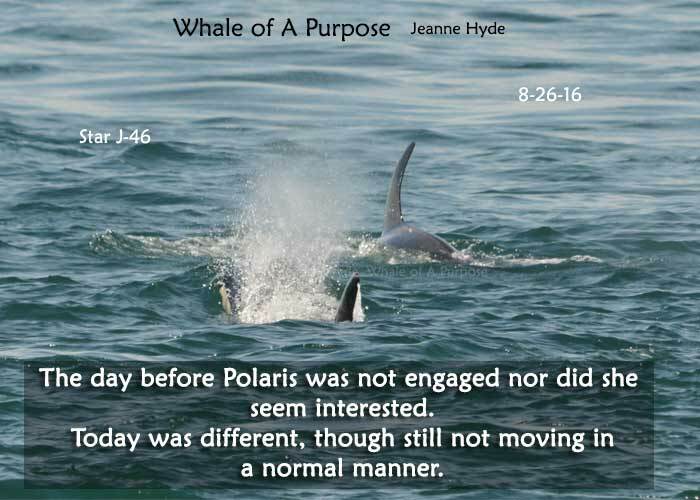 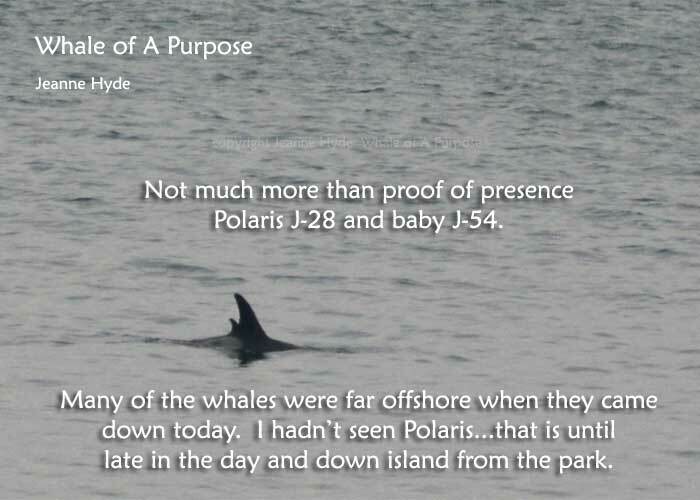 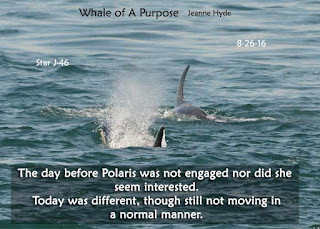 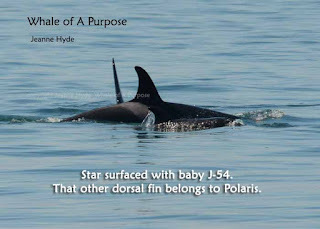 ...Polaris and J-54 were with several others...I will assume one of them was Star J-46, her oldest...it looked as if maybe some of the J16s were with them but I couldn't be sure...but I was sure of seeing Polaris and J-54. 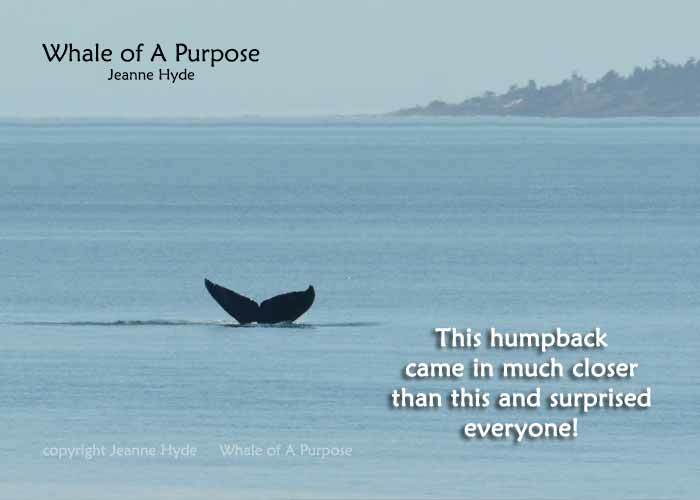 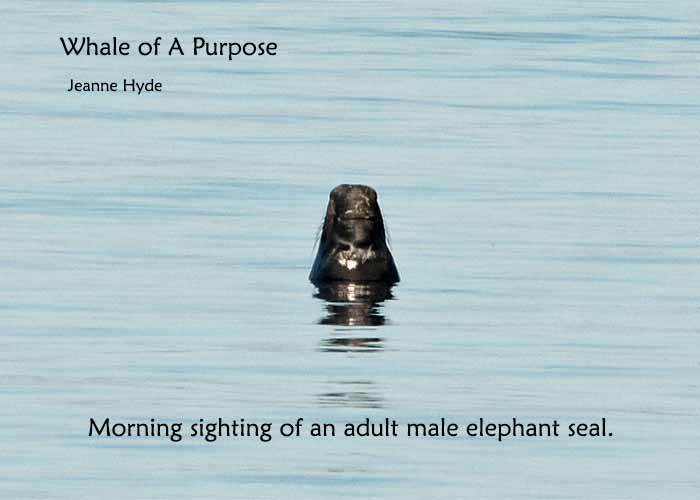 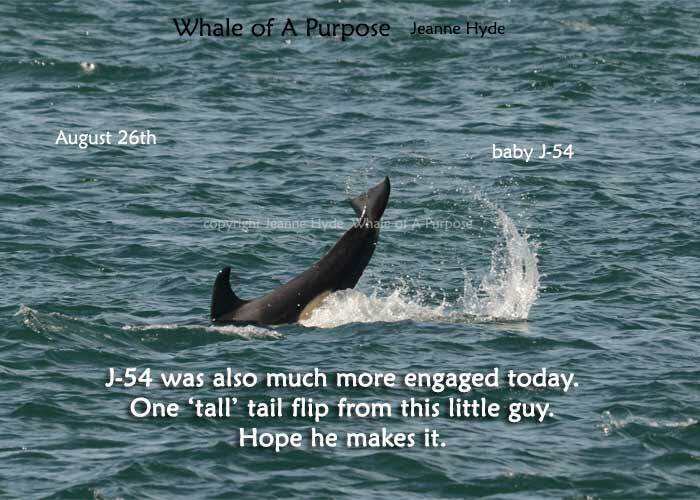 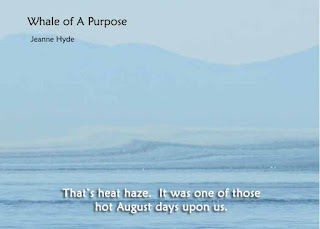 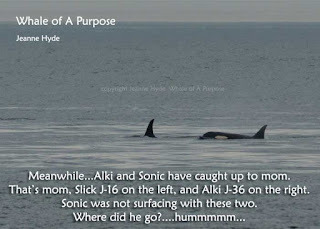 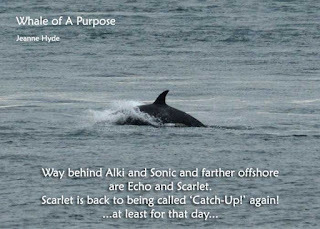 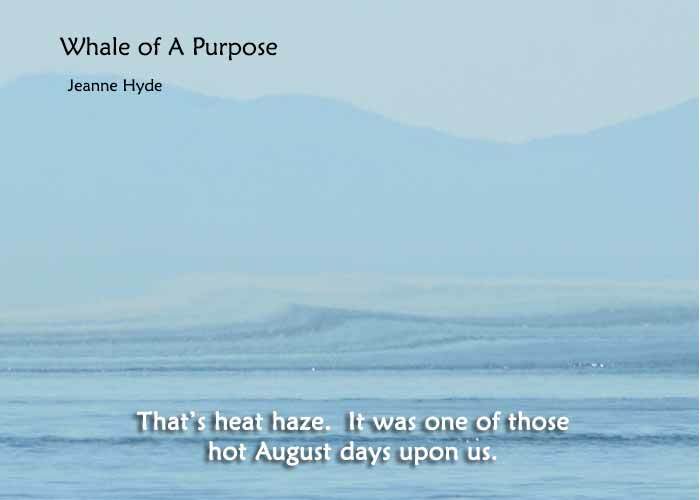 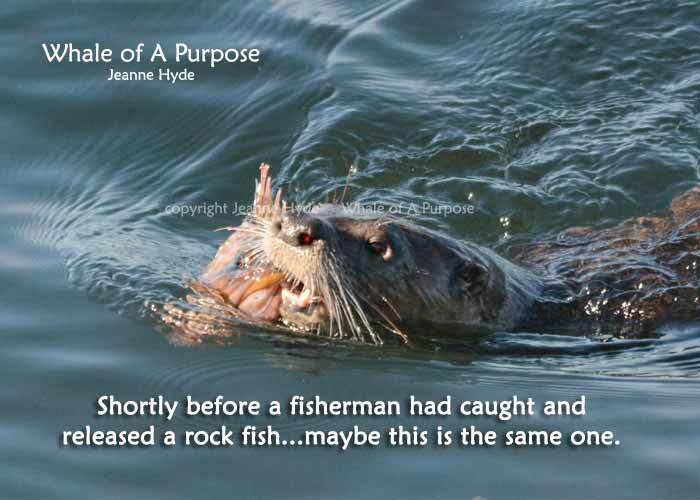 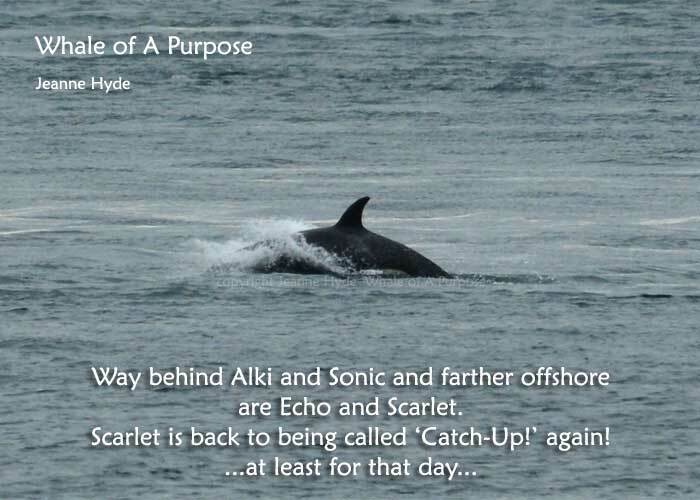 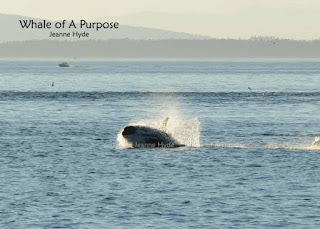 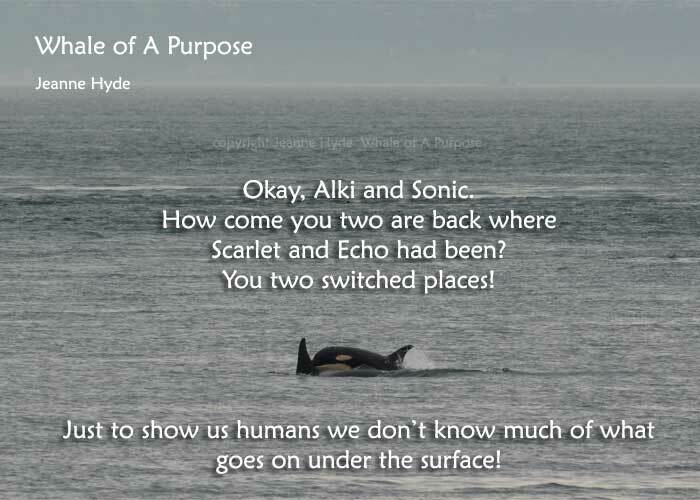 ...Riptide J-30, her oldest male offspring, did not return in 2012...it was so very sad for him to have died before he was 17 years old. 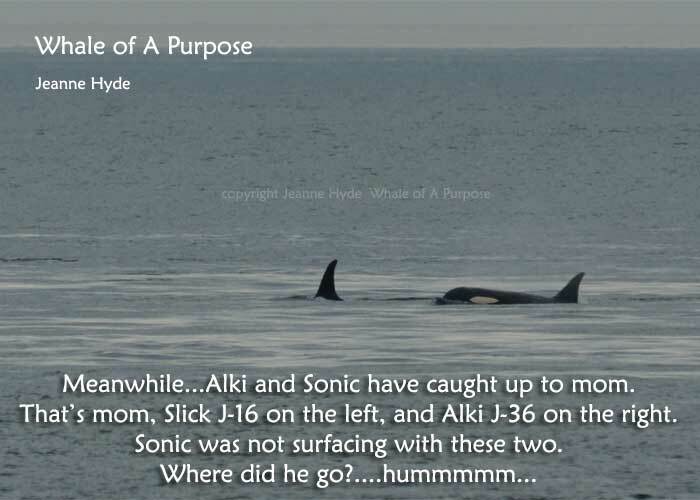 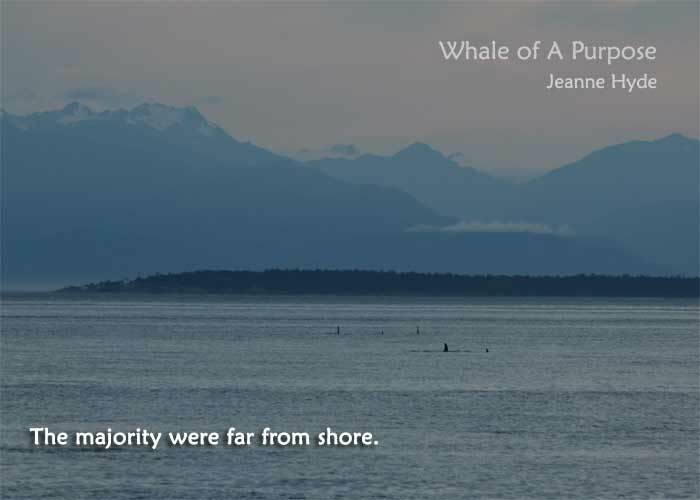 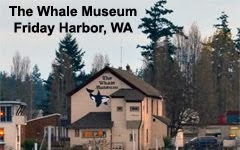 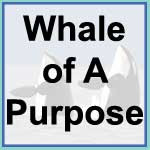 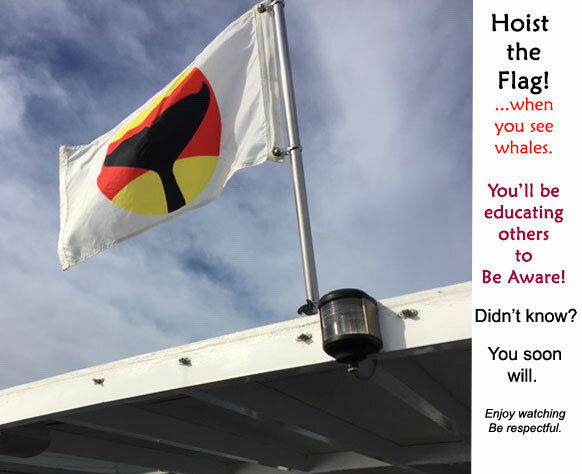 ...What is happening to this community of orcas? 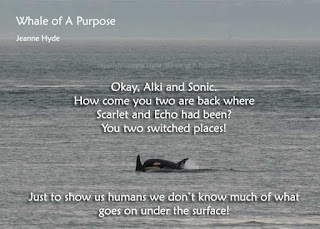 ...I only hurt, as I know many others do as well. 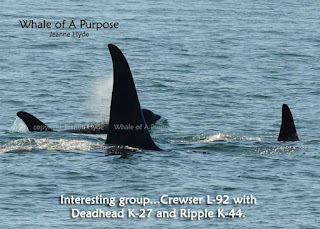 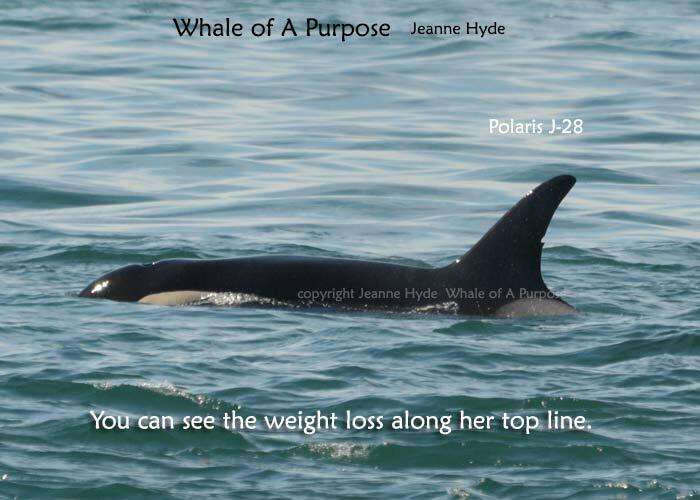 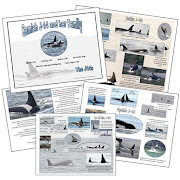 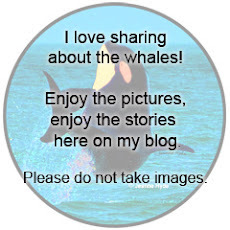 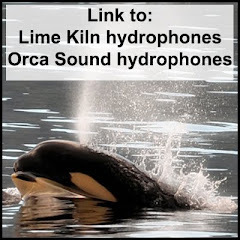 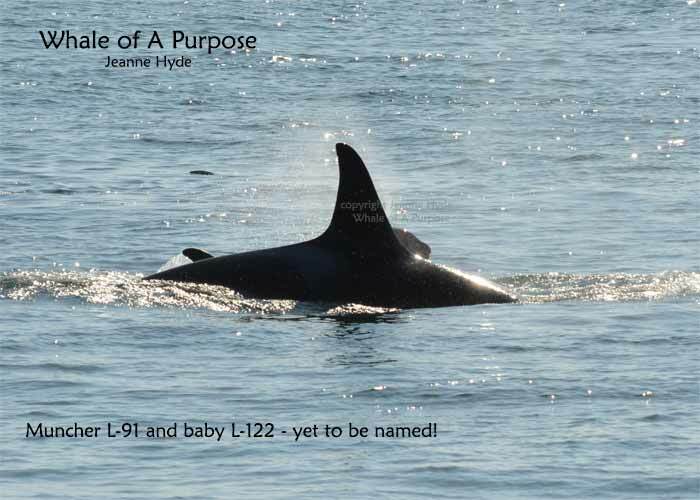 ...she is such a beautiful orca...with a classic dorsal fin and bright white saddle patches. 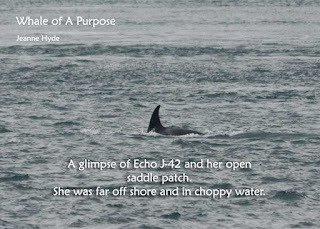 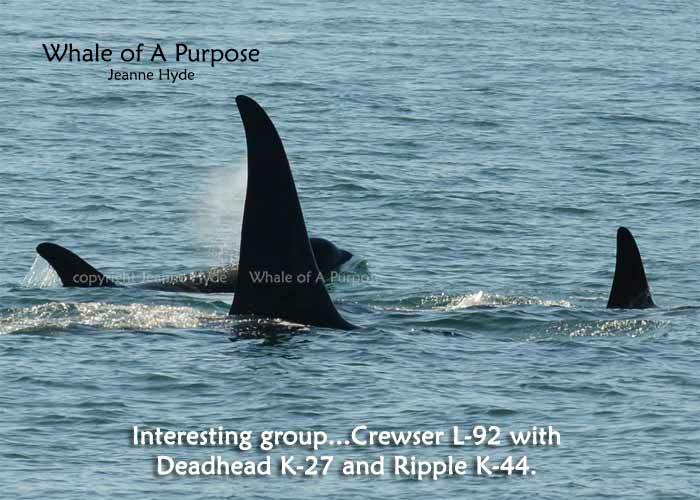 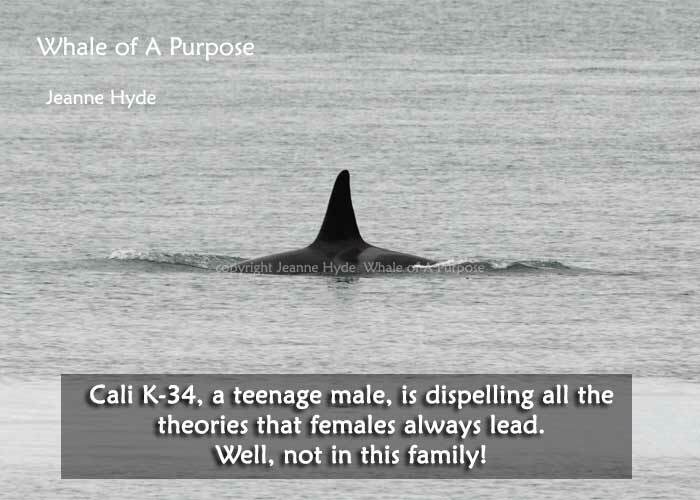 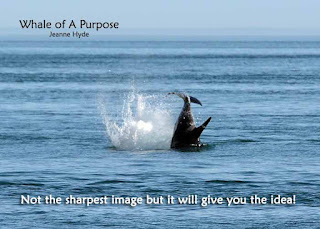 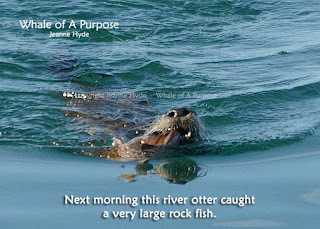 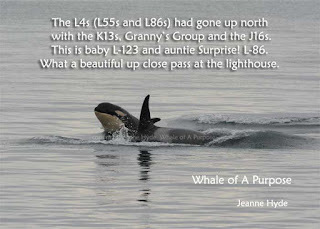 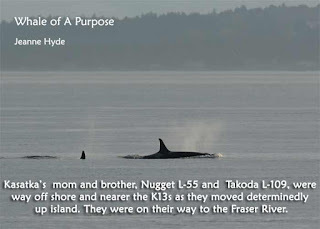 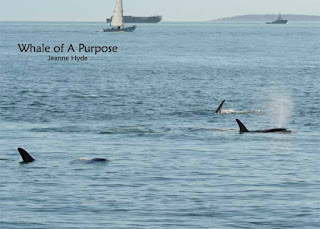 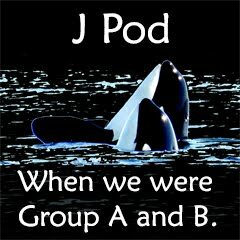 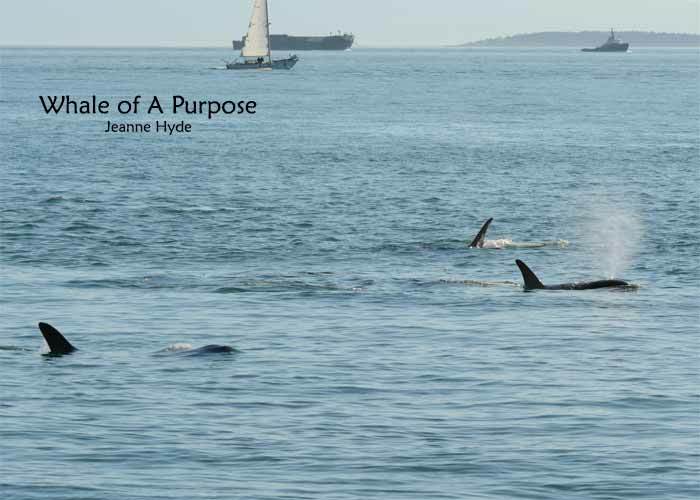 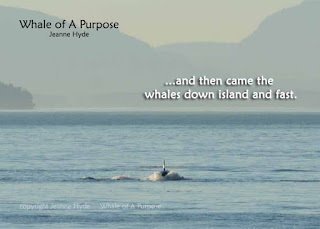 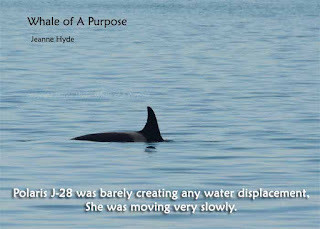 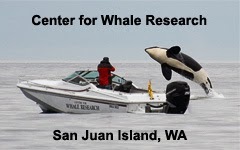 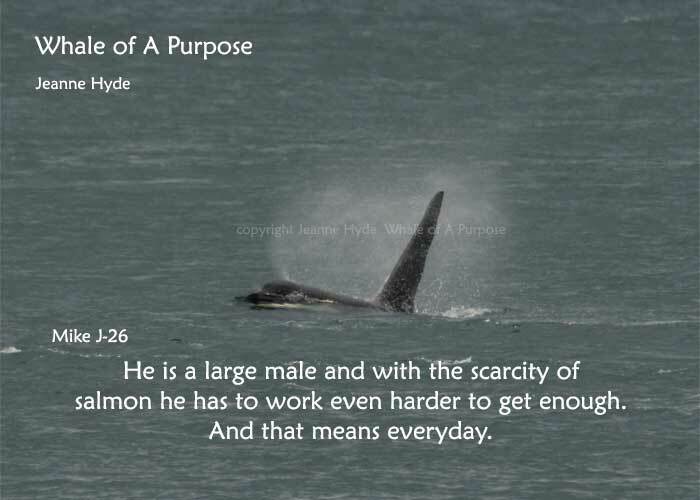 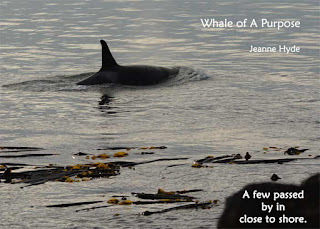 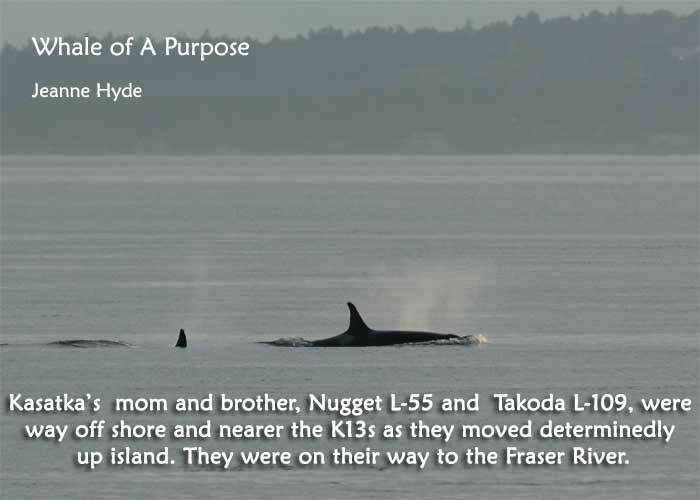 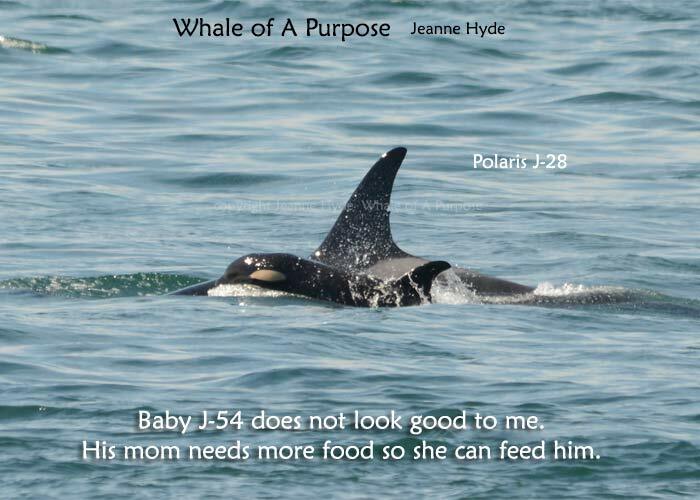 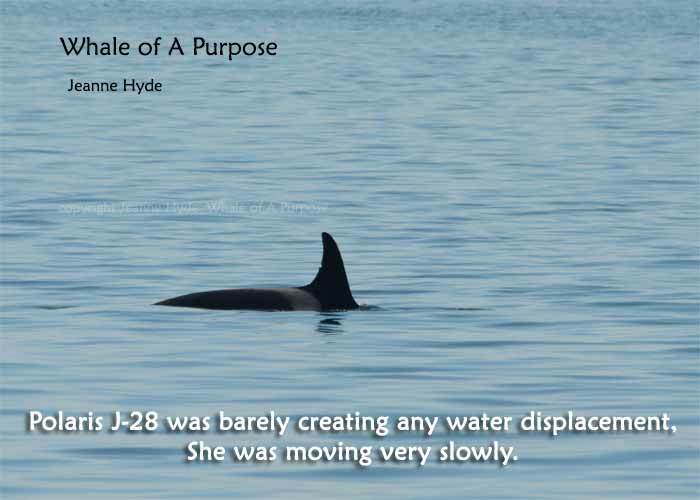 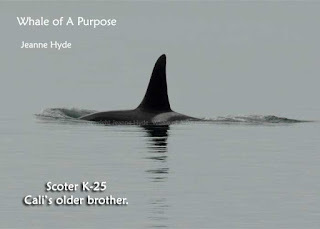 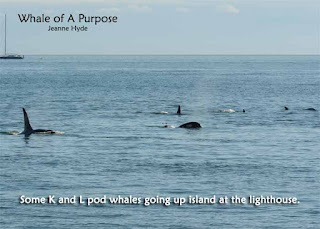 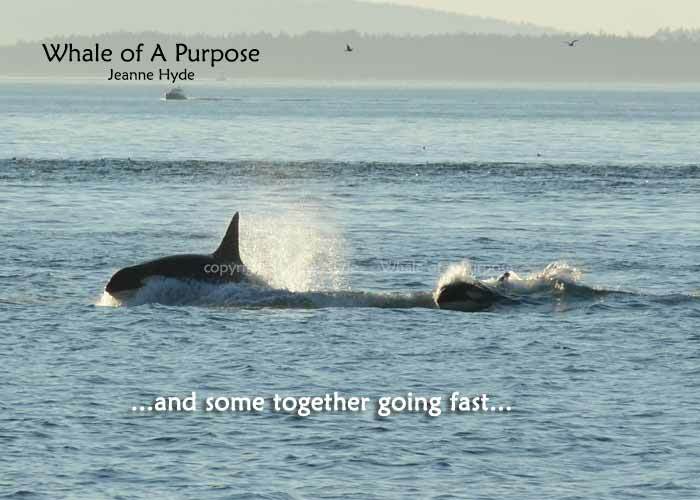 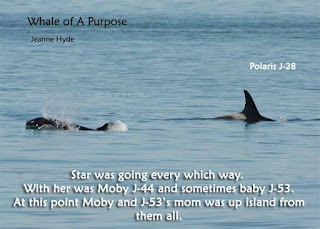 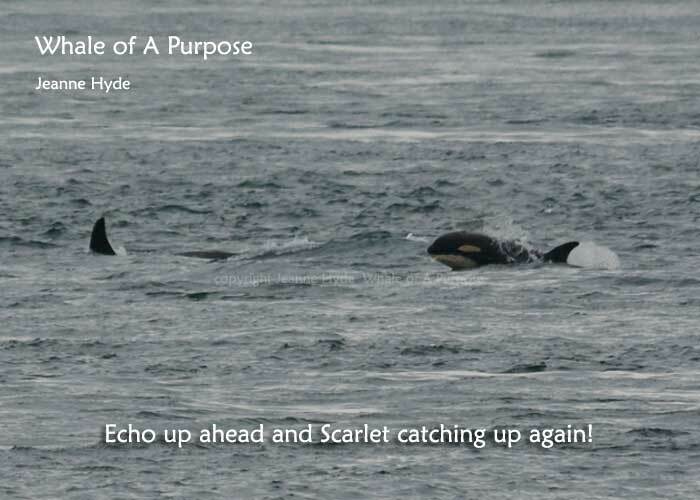 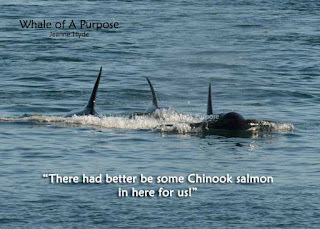 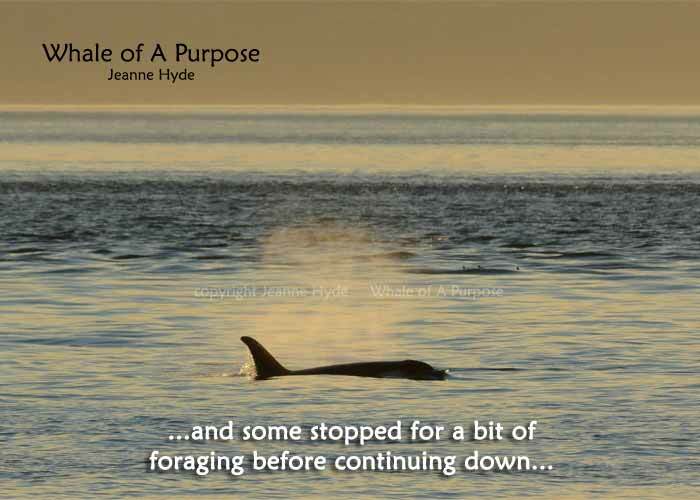 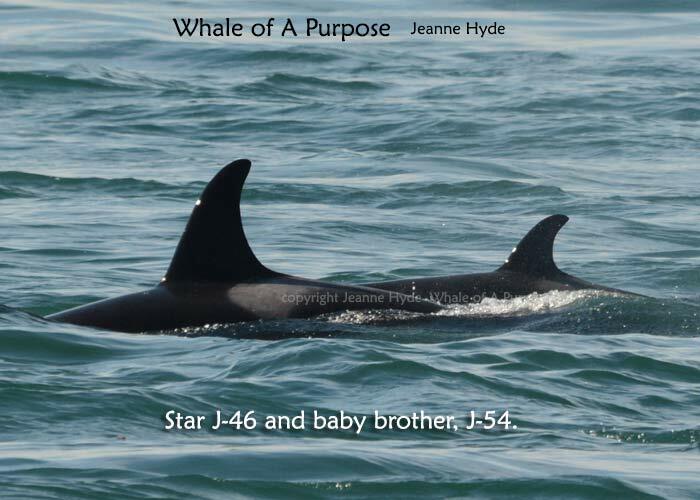 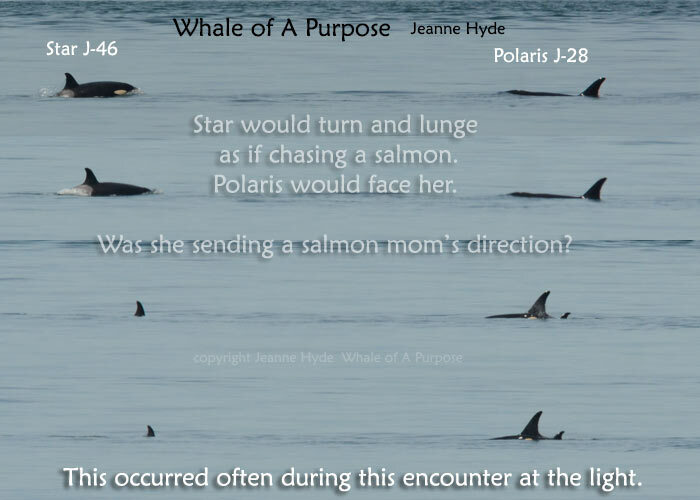 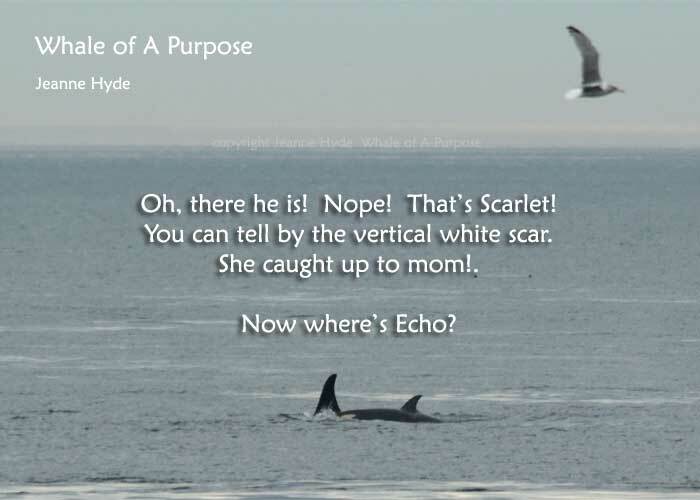 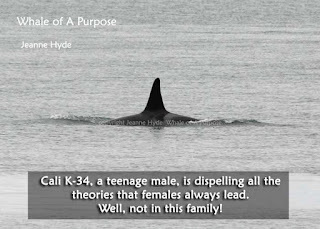 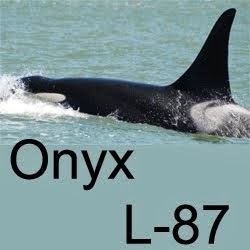 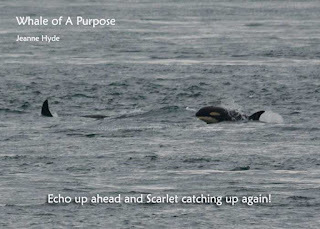 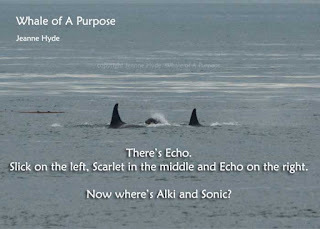 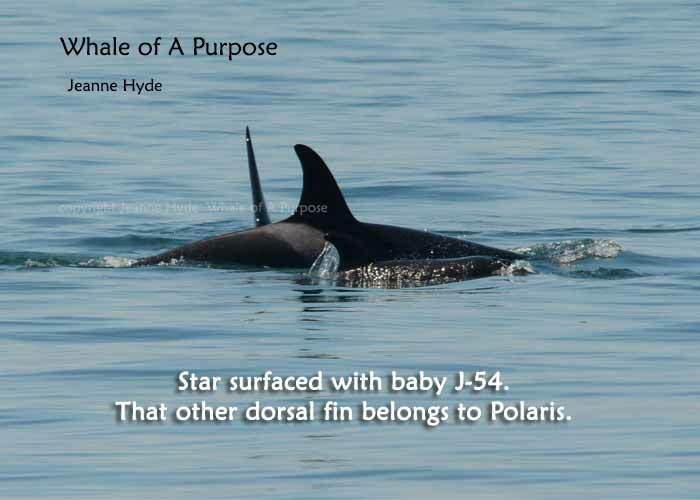 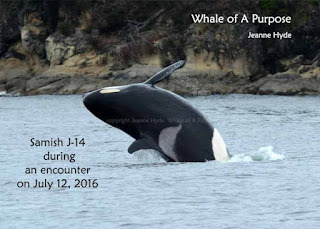 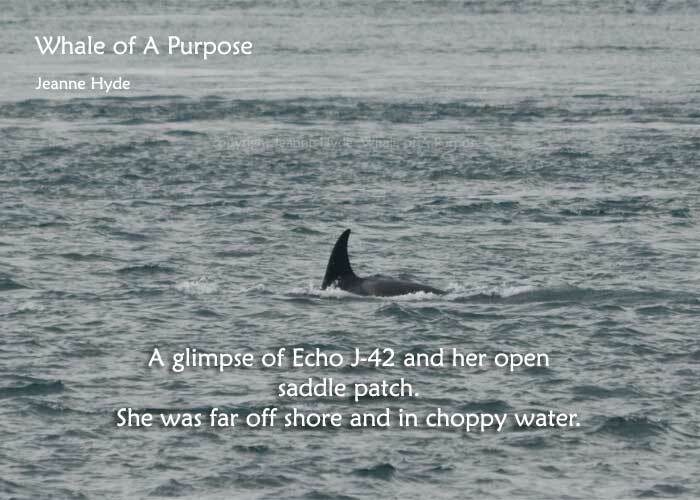 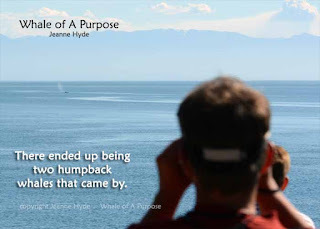 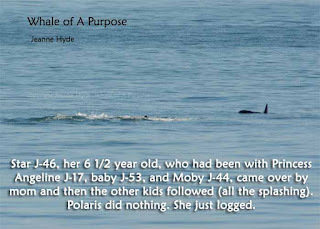 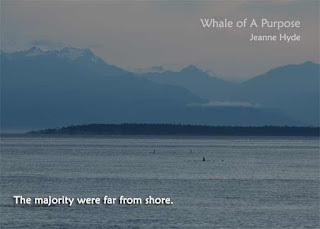 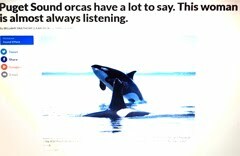 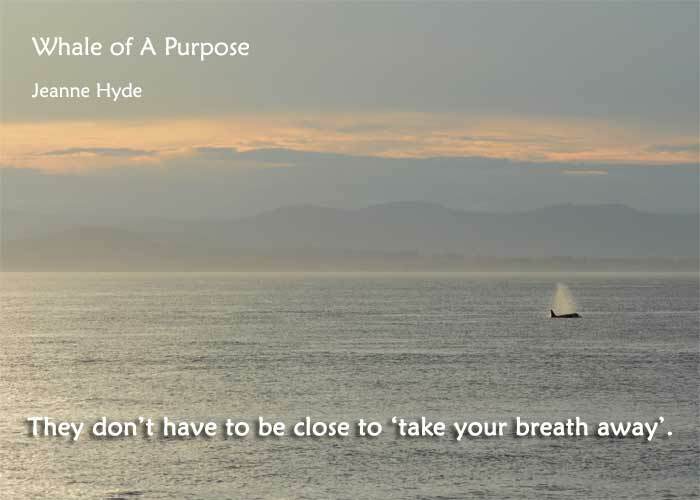 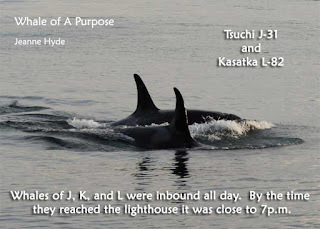 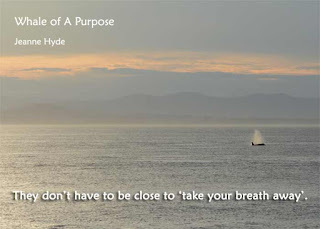 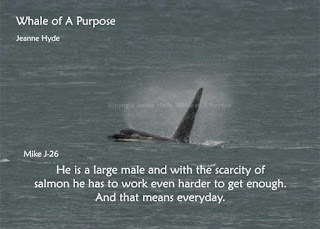 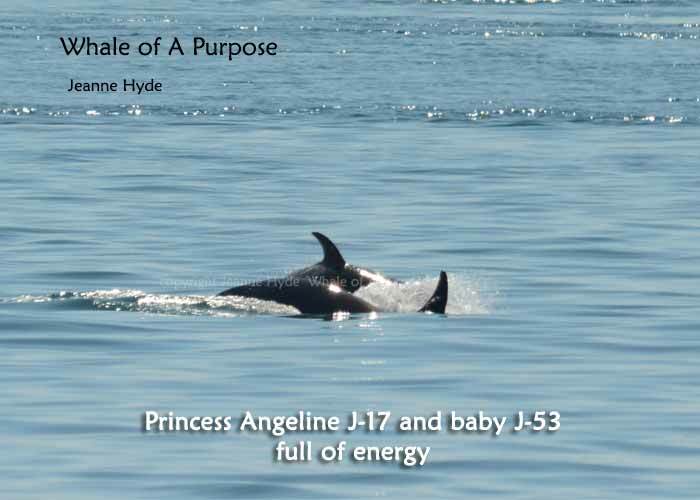 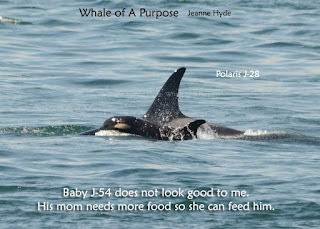 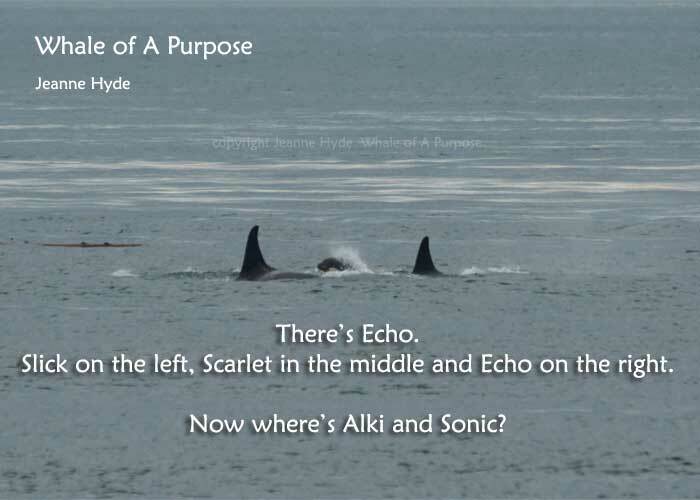 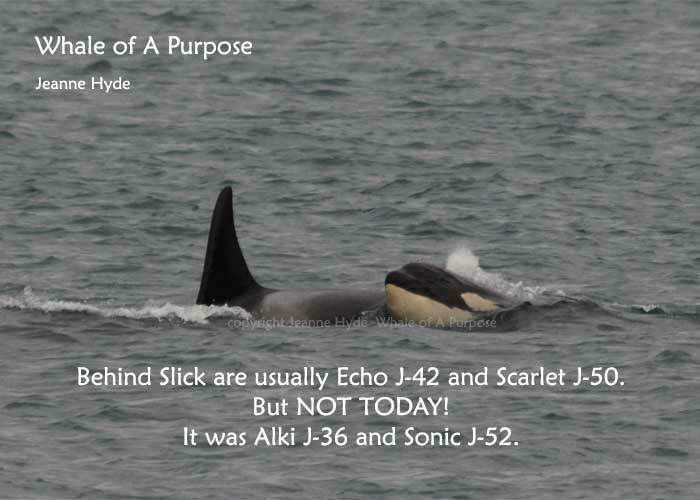 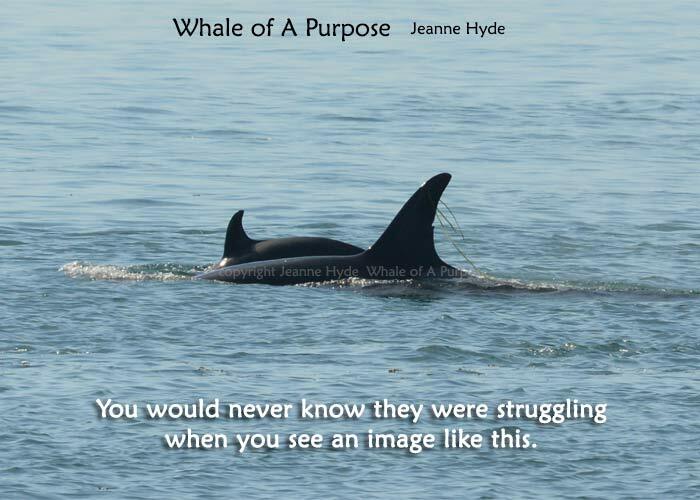 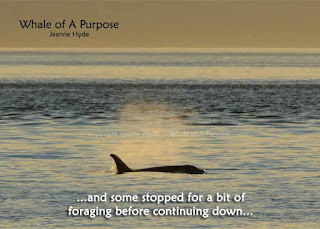 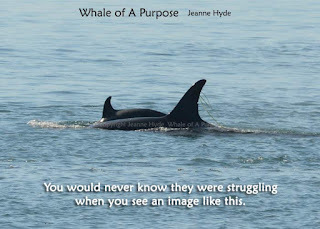 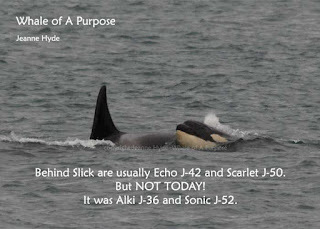 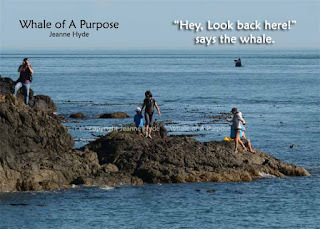 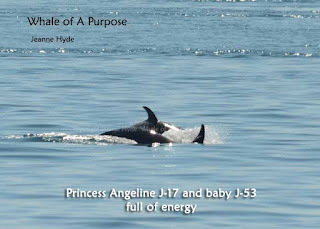 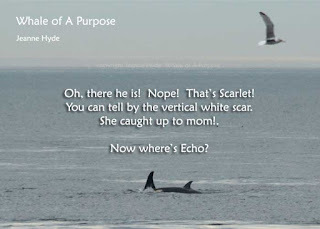 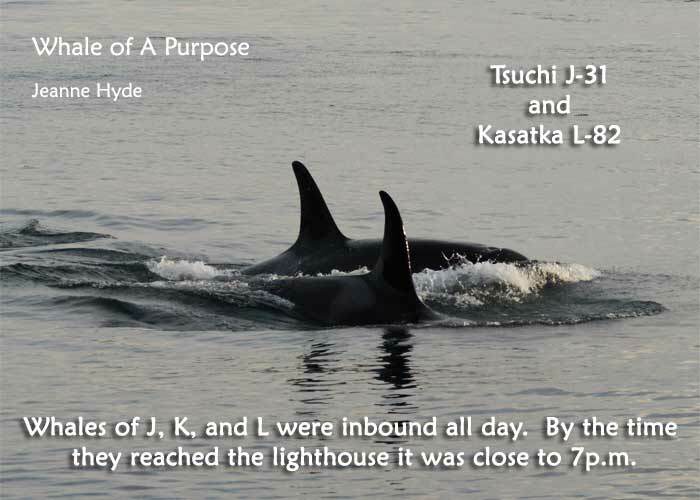 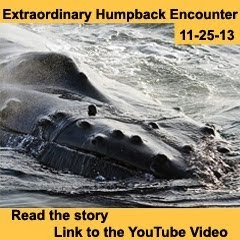 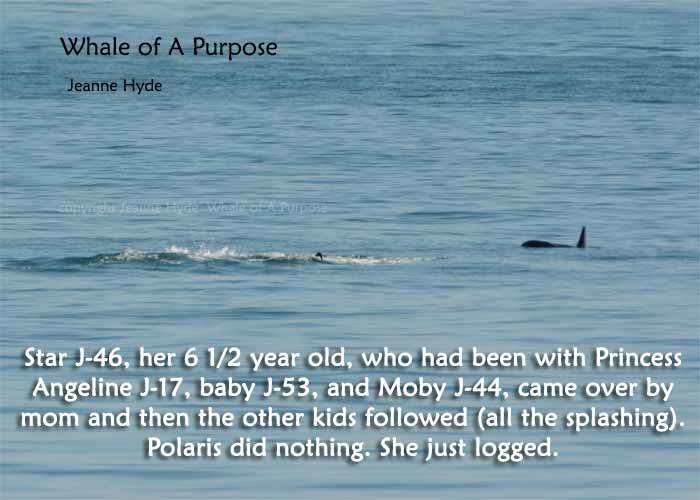 ...she is the mother of the first baby orca I ever discovered, Se-Yi-Chn J-45. 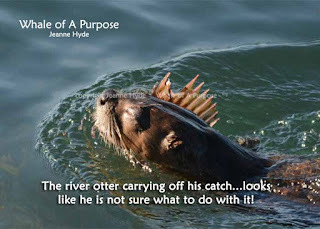 ...she is a steady mother to her kids. 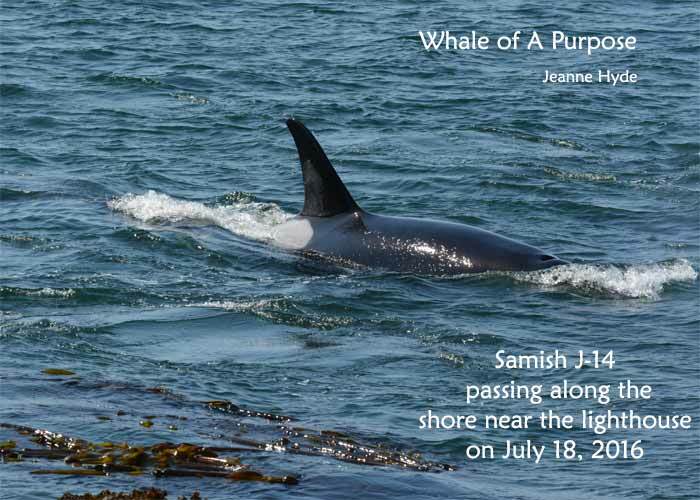 ...for a moment it gave me a glimmer of hope that just maybe, just maybe, Samish would show up.